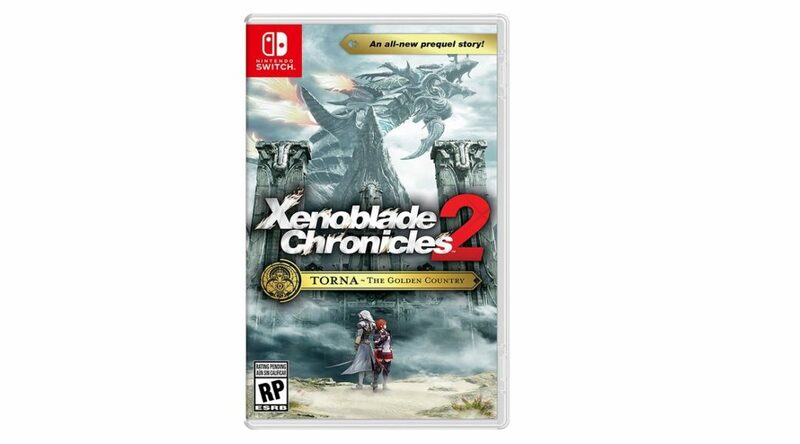 Amazon has started taking orders for the physical release of Xenoblade Chronicles 2: Torna, The Golden Country, launching worldwide on September 21. The boxed edition of Torna, The Golden Country comes with a Game Card to play Torna, The Golden Country and a download code to redeem the Xenoblade Chronicles 2 Expansion Pass on the original Xenoblade Chronicles 2 base game (sold separately). The Golden Country. Prime members receive 20% off the listed price by pre-ordering in advance.